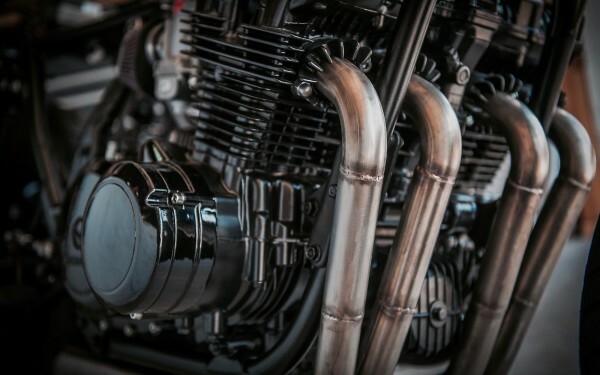 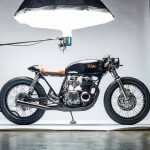 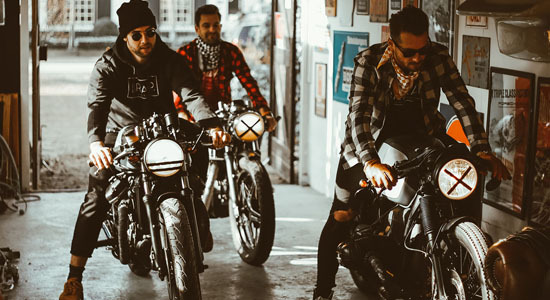 With a background in the aviation industry and a boyhood passion for custom wheels, the guys from Brogue Motorcycles know what craftsmanship is. 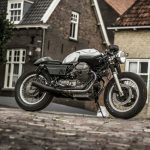 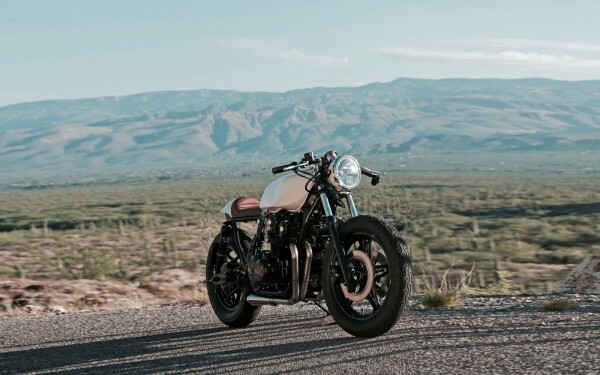 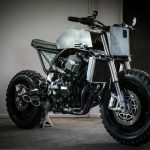 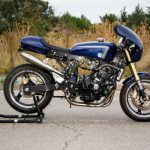 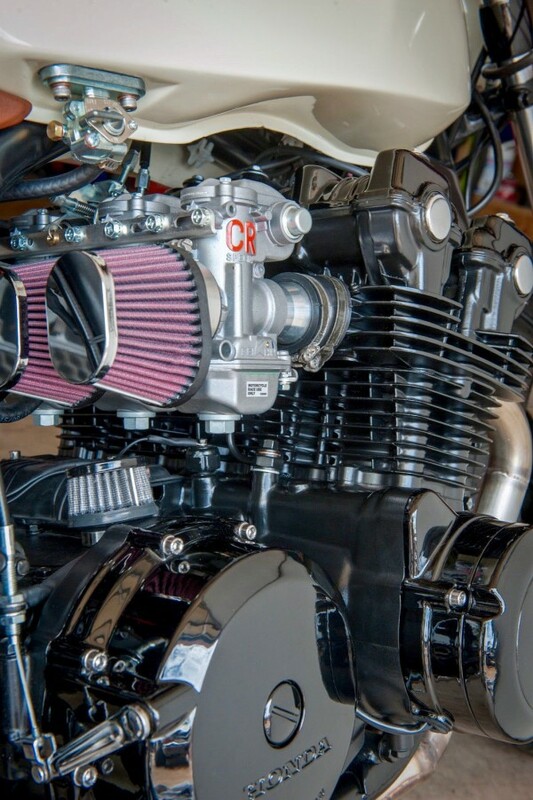 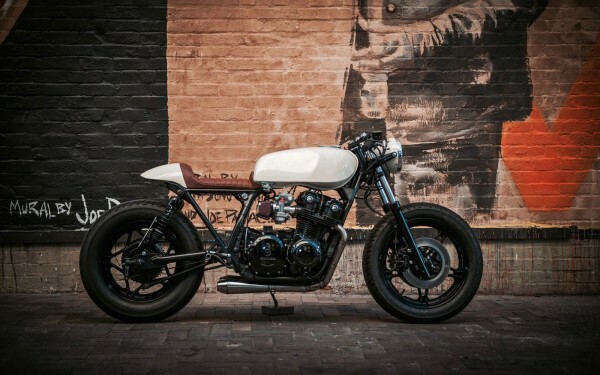 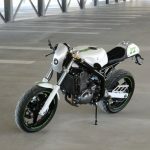 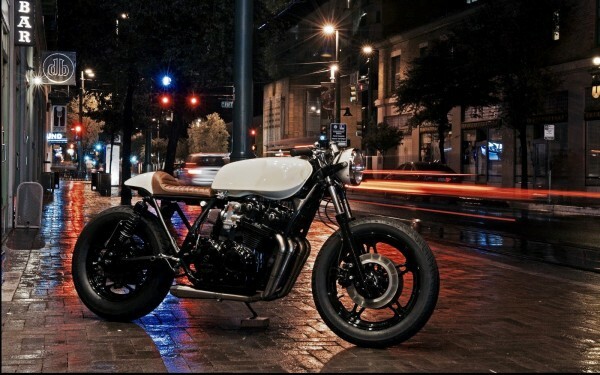 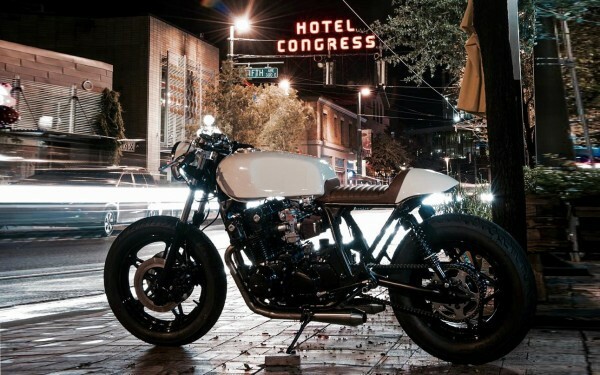 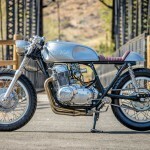 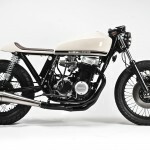 Not long ago they’ve started their own shop and this 1982 Honda CB750 is their latest build, with a full list of modifications! 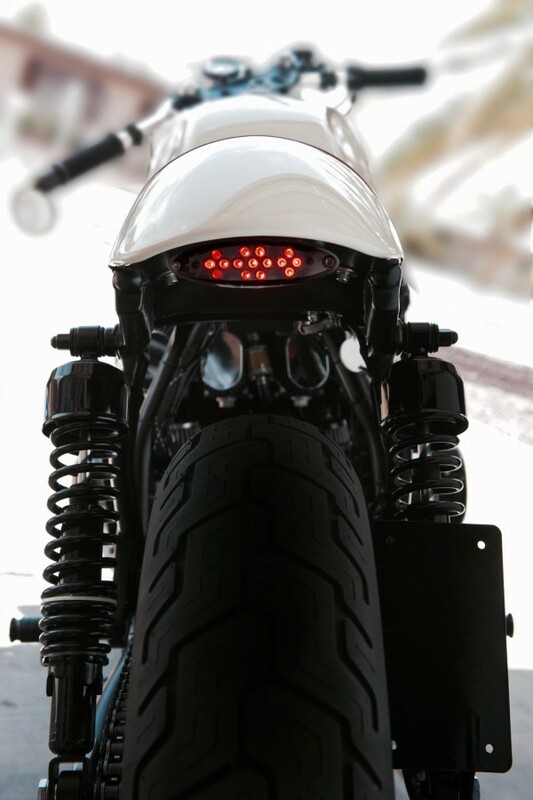 Completely re-designed rear section made out of mild steel was custom built and expertly crafted. 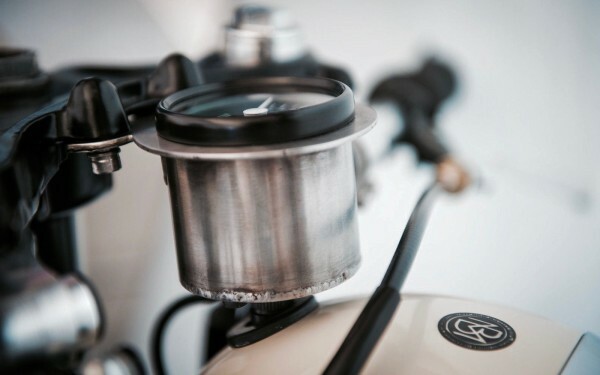 Brackets for electronics were added along the top part of the frame to keep everything hidden. 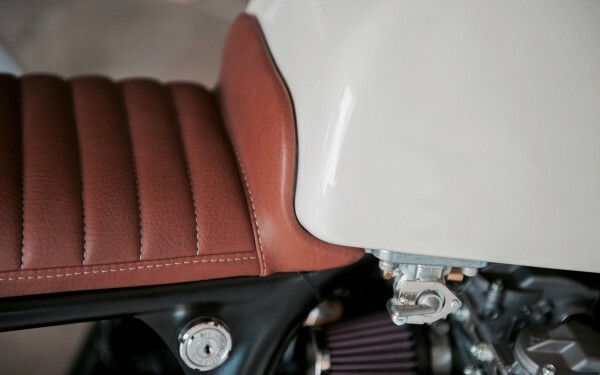 Rear frame rails were smoothed out to follow the natural, clean lines of the bike making everything flow seamlessly, while the custom fabricated rear set brackets give a full café racer appearance. 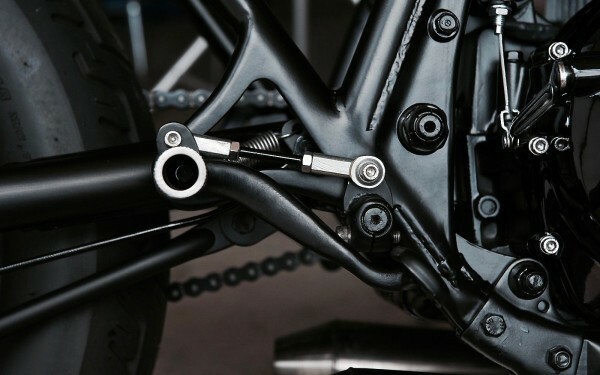 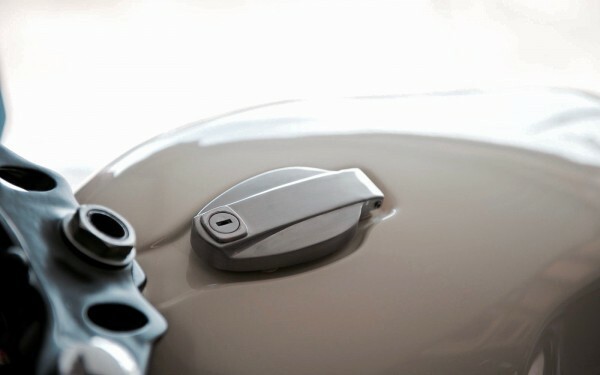 A complete matte/gloss black powder coating treatment pulls the whole look together, providing a unique style and adding longevity to the final finish.